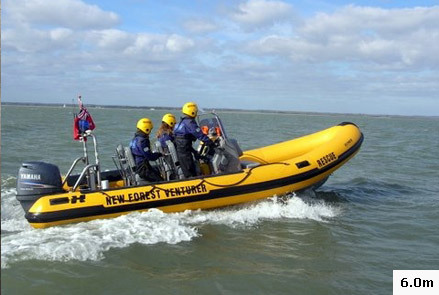 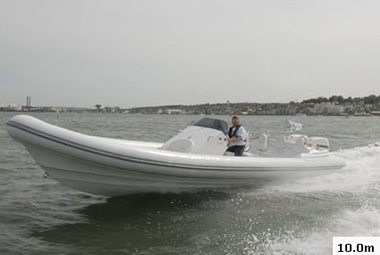 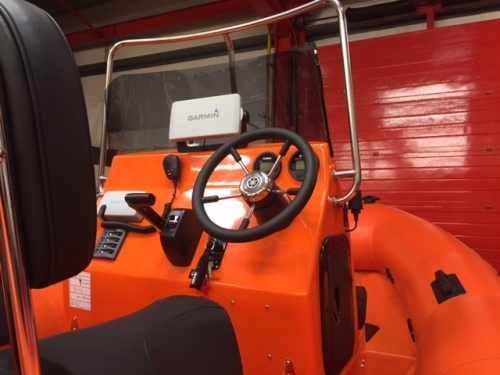 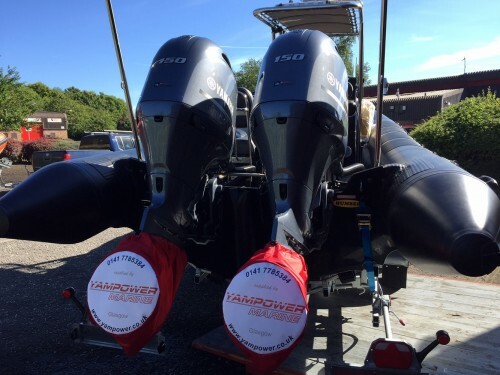 The Sports Pro range has been designed as a thoroughbred sporting RIB ideal for offshore high speed cruising and water-sports, with excellent sea keeping qualities in the most demanding of conditions. 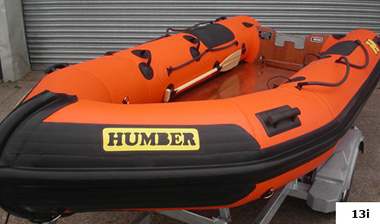 The unique deep V Humber hull and large tapered hypalon tubes give this boat a ride that few manufactures can match. 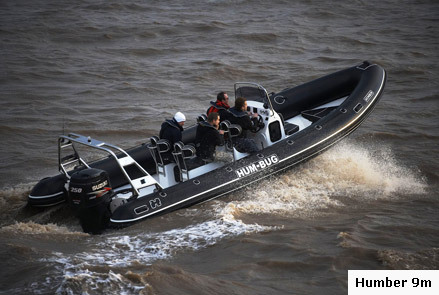 To add to the ride we have defined a new level of luxury seating offering passengers a comfort level not seen before on the average rib. 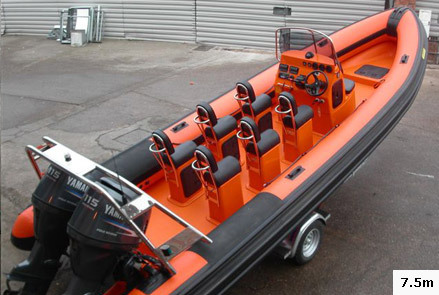 This model also features a central rear ski pole helping to eliminate boat side bias for ski and wake boarding. 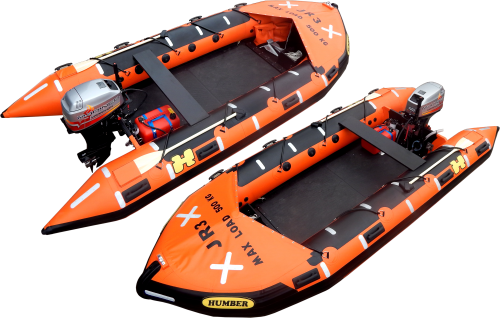 The Sport Pro range is economical alternative to often overpriced and substandard continental sports ribs and is a real contender in the market place.